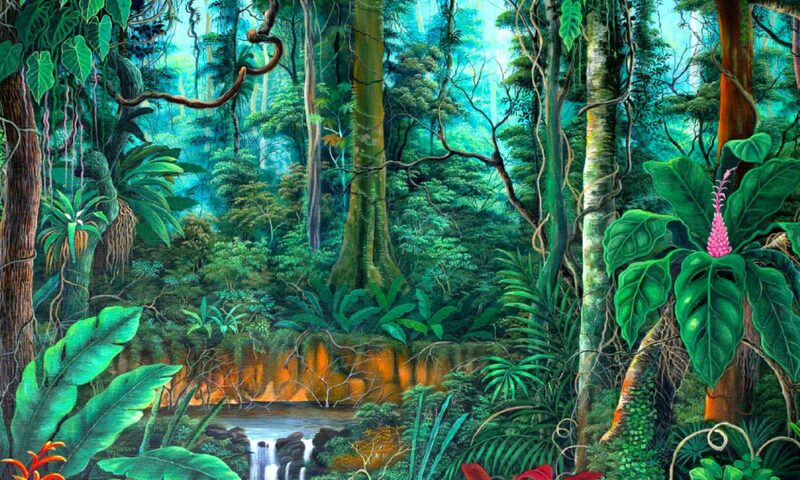 Ethnobotanist Jonathon Miller Weisberger has spent the past twenty-seven years studying rainforest plant medicine traditions. Since 1996 he has organized biannual “Rainforest Medicine Councils,” experiential workshops journeys, for “Personal, community and Planetary Renewal,” that have offered participants an intimate opportunity to meet and learn from indigenous elders, the mighty rainforest and the omnipotent plant teachers! 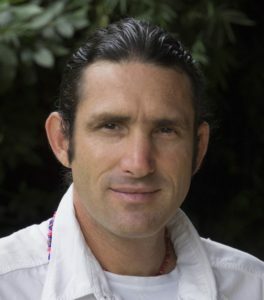 He is the author of Rainforest Medicine: Preserving Indigenous Science and Biodiversity in the Upper Amazon, that can be purchased on Amazon.com, and the steward of Ocean forest Ecolodge in Costa Rica where he lives most of the year. "[C]ourageous and innovative work. [He is] working to preserve ancient botanical wisdom, not on some dusty bookshelf, but in the hearts of indigenous youths and in the forest itself. This is a bold and crucial step in these times. "Presided over by a most benevolent array of plant energies and animal intelligences, leafing and leaping spirits ... like a dark heart of the wave on the sloping strand in wilderness and wonder." "Jonathon Miller Weisberger—a 'young Schultes'—is a master with the plants... He helps you listen to their myriad voices, each a wise voice singing a different part in Nature's chorus."